50% off on LG Tone Active+ HBS-A100 headset on all pre-bookings. Rs. 5000 and discount on the headset are valid until May 31st and additional Rs. 2000 cash back is valid till April 30th Free One time Screen replacement within 6 months of purchaseYou can pre-book through LG India website or through your nearest stores. LG is also offering EA Special gifts worth Rs. 14,100 for 6 games including Temple Run 2, Spider-Man Unlimited and Crossy Road with the G6. 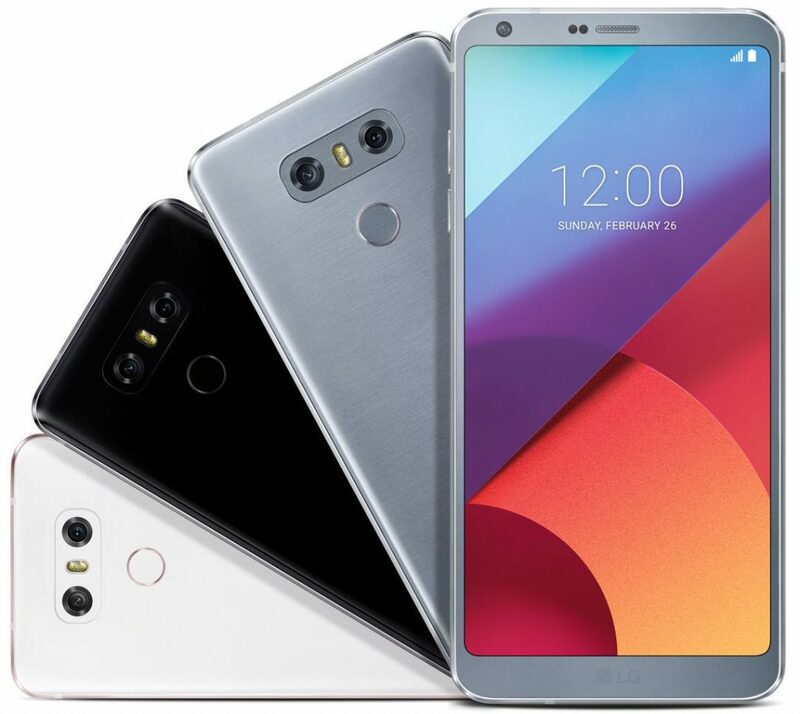 LG G6 comes in Astro Black, Ice Platinum, and Mystic White colors.